Google Assistant is kind of a mess on Chrome OS right now. 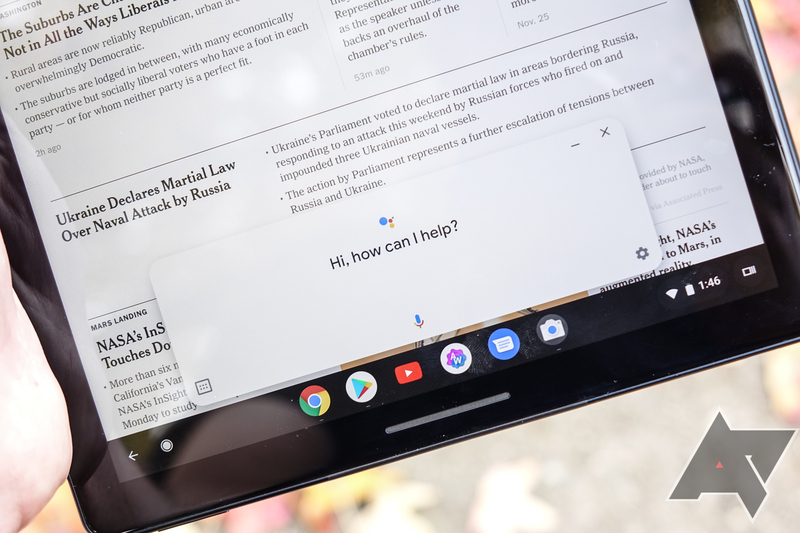 It's still only officially available on the Pixelbook and Pixel Slate, and both devices have completely different implementations — the Pixelbook runs Assistant as an Android app, while the Pixel Slate has a native version (which will eventually come to the Pixelbook and other models). 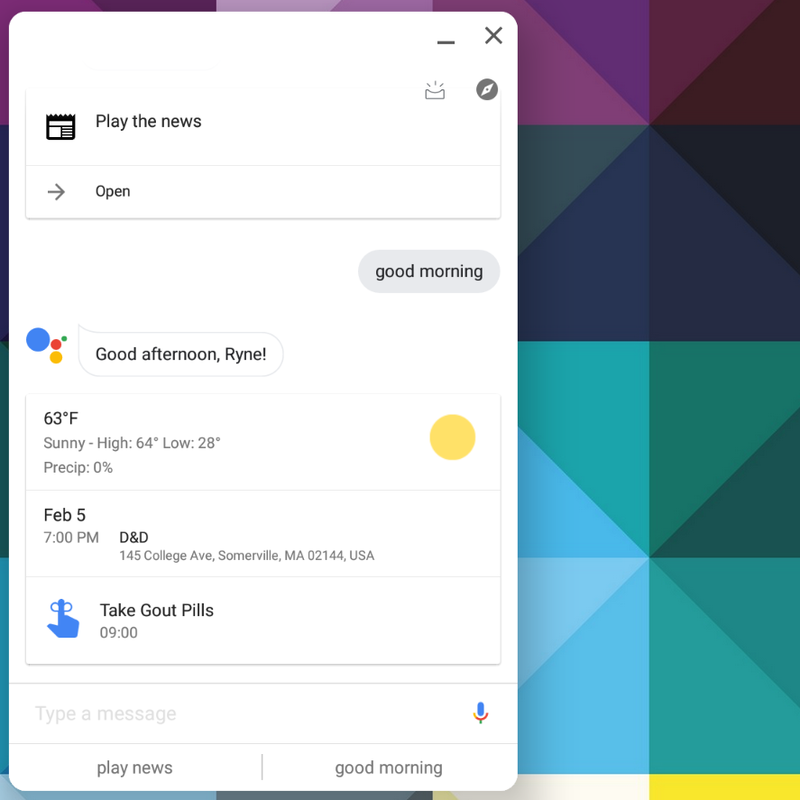 Apparently, the Slate version never supported Google Assistant routines, but that will soon be fixed. Chrome Story discovered a code commit in the Chromium Gerrit, which has the description, "Creates feature flag for Assistant routines." 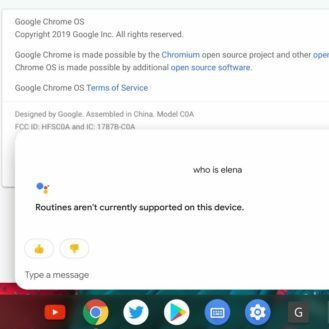 Essentially, Google is now testing routines in developer builds of Chrome OS. There's no telling when it will arrive in the stable Chrome OS channel, as it hasn't even appeared in the Canary branch yet. 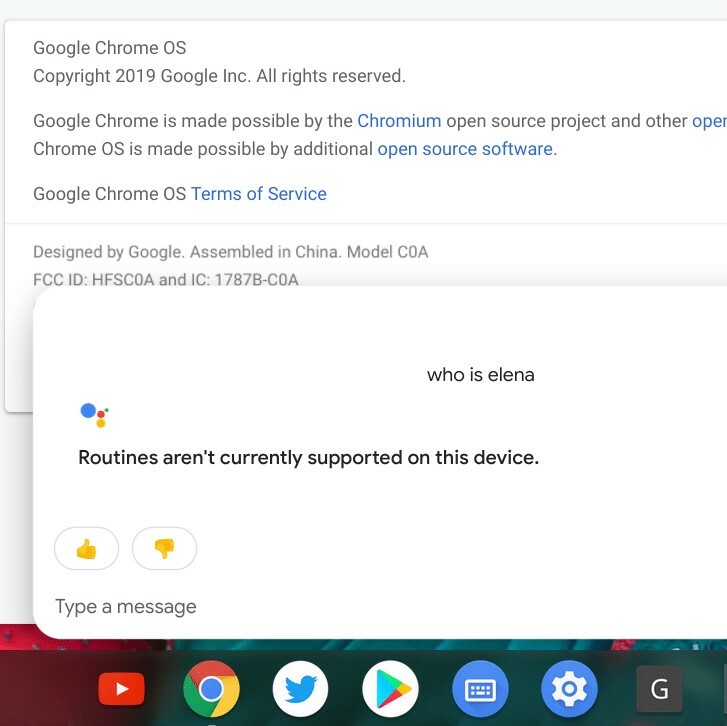 Routine support could open the door for limited automation on Chrome OS, like automatically setting alarms or opening applications. Hopefully it will become a powerful tool — once Assistant rolls out to more than two Chromebooks, anyway.